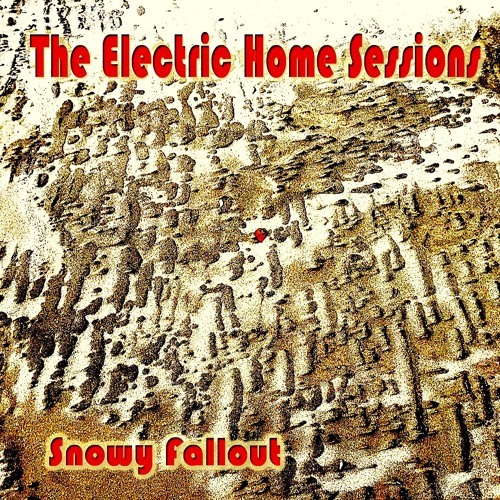 The Electric Home Sessions - ElektroBeat from the Ruhrgebiet. Copyright by Thomas Mertens 2018. Users who like Air Cruiser from the Album "Snowy Fallout"
Users who reposted Air Cruiser from the Album "Snowy Fallout"
Playlists containing Air Cruiser from the Album "Snowy Fallout"
More tracks like Air Cruiser from the Album "Snowy Fallout"